Alternative Energy Systems is growing! 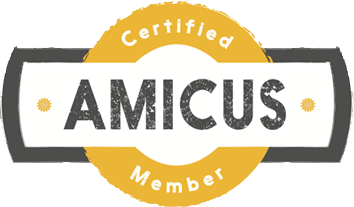 To celebrate, we’re updating our logo and unifying both our residential and commercial offerings under the AES name. Whether you’re already a part of the AES family, or just learning about us for the first time, we want you to know that we’re the same company the North Valley has come to know and trust. Since we installed our first solar system as AES in 2003, we’ve focused on the goal of bringing energy alternatives to the North Valley. We started with solar, a process we perfected by designing and providing quality, custom systems for both our residential and our commercial customers. In 2007, we started our partnership with SunPower®, a worldwide solar manufacturer, so we could offer our customers premium, cutting-edge technology. SunPower’s distinctive solar systems combine the most efficient energy production with the industry’s best warranties. We’re proud to continue to be part of the SunPower family. 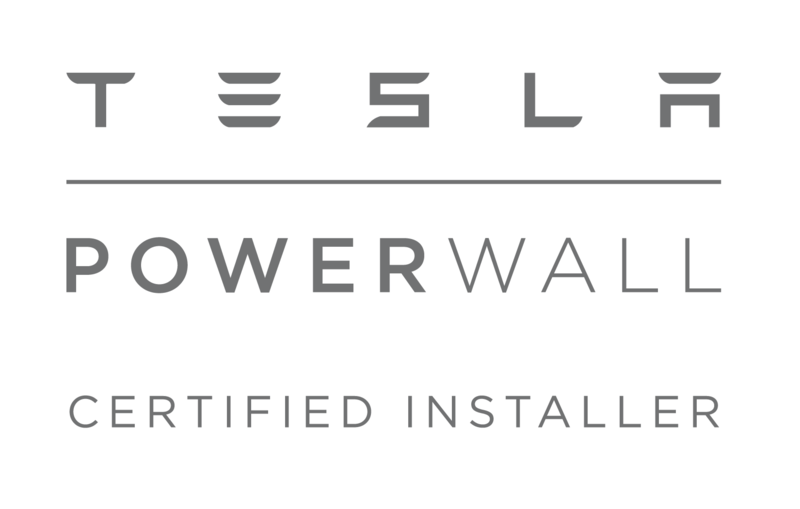 More recently, we’ve added a variety of EV charging stations for all types of electric cars, as well as battery storage for your home, becoming the first locally-owned business to earn the status of Tesla Powerwall Certified Installer. And we have more energy efficient systems and enhancements coming. That’s why we’re circling back to the name that started it all. Since its inception, AES has grown from two friends and business owners installing a system over Thanksgiving, to being the leading locally-owned, award-winning North Valley solar integrator trusted by homeowners and businesses alike. Recognizing we’ve grown beyond our SunPower partnership, we’re moving forward as a company that continues to provide top-of-the-line solar, and much more. Taking the SunPower out of our name doesn’t mean we’re parting ways with the company and product we’ve built our reputation on—it means we’re looking at what’s next. We remain committed to offering this premium solar product, and under the AES umbrella, we can better represent all our company provides. In the coming weeks you’ll be seeing some changes at AES. We’re updating all sorts of things, from our website to employee uniforms, company vehicles, and even our iconic radio ads. Our updating process is as thorough as our commitment to our projects—we’re taking the time to do it right. We want you to know all the things AES can do for your home and how we’ll make your energy needs the last thing you need to think about. AES is still owned and operated by Lance McClung and Tim Hamor, the same two friends who talked about the “what-ifs” of starting a solar company while sitting on the bed of Tim’s pickup truck. We’ve got the same staff of solar experts ready to help you start saving money on those ever-growing energy bills. In fact we’re growing and have added even more people to our AES family to support our growth. We’re excited to offer even more to the North Valley. 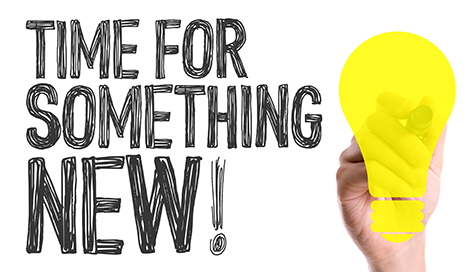 Now that you’ve gone solar, what’s next? That’s what AES offers. Saving Energy for Life.